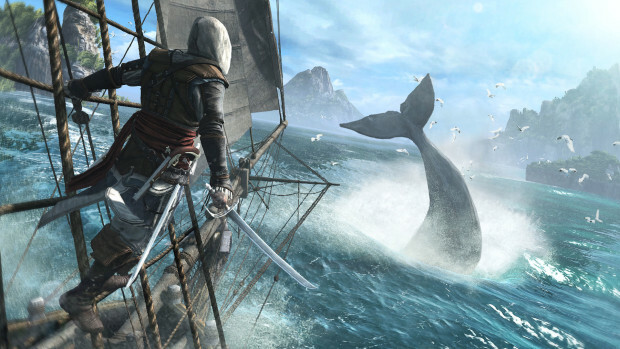 With Assassin’s Creed IV on the way, Ubisoft always loves to do additional content for each game like last year’s Season Pass for the third title. We’ve had no confirmation yet but Best Buy might have spilled the beans. It also includes new multiplayer maps and ways to personalize your pirate experience. Hopefully something Treasure Island related. Let us know in the comments below on what you think of the new DLC for AC IV.